Can Shield Controller Connect as a Game Controller to Other Android Devices or to Windows PCs? Yes. You can connect your new SHIELD Controller as a Bluetooth game controller other Android devices. 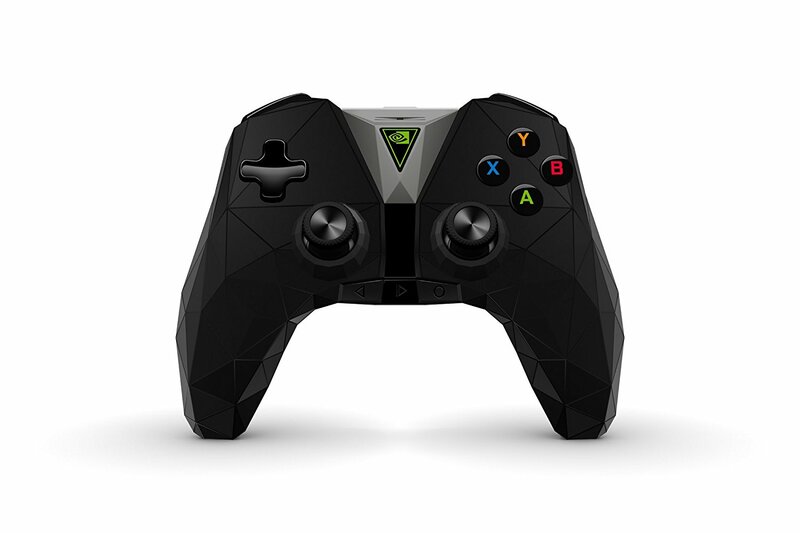 It can also be used as a wired game controller with GeForce GTX-equipped PCs running the latest version of GeForce Experience.